Located in Ramsey, this pool is designed for fitness for all ages. With daily sessions and lessons, the Northern Swimming Pool may also be rented out for private hire. The Southern Swimming Pool is located in Castletown and has a plethora of activities, parties, sessions and fitness classes. Located in Peel, this pool is the place to be for all levels of swimmers. They offer lifeguard accreditation, kayaking, and heaps of other classes as well. In Douglas, the National Sports Centre houses loads of activities. Fitness Centre, Training pool, Leisure Pool, tracks, sports and classes are all available. It is the hub for athletic training in the Island. The Isle of Man Yacht Club is an active club both on and off the water, with a comprehensive sailing programme offering something for sailors of all ages, abilities, interests and a healthy social scene for friends and families. They run competitive racing series for mixed-fleet dinghies, First Class 8 sportsboats and yachts from April until September. All are welcome to join in races and/or come along to their various social events. 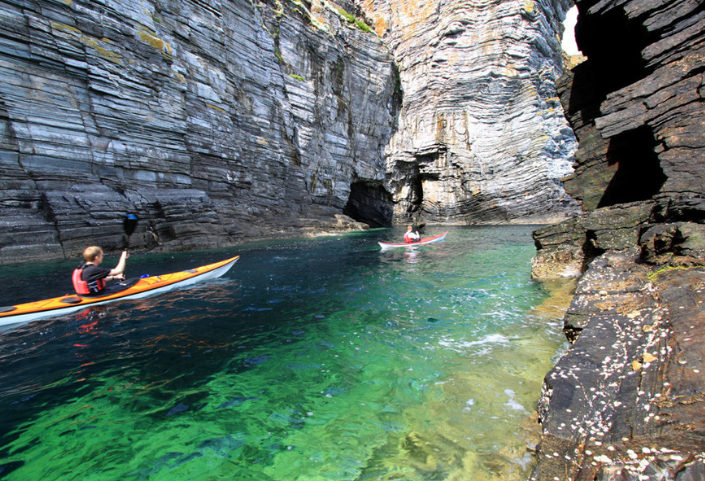 Port Erin Paddleboards is a Stand Up Paddleboarding Centre on the south west coast of the Isle of Man. They offer a plethora of lessons including SUPYoga and even offer Glo-Paddleboarding (and are the only UK provider). Seasonal rentals are available, too. Saltworks invites you to ‘Feel the water beneath your feet’ and try stand up paddleboarding. With lessons for children and beginnings up to advanced, Saltworks SUP is a great way to get out on the water and see our beautiful Island.